Schedule studio time in NUSSO, and describe your project and support needs in advance. Our staff will confirm your appointment and make sure we are ready to assist you. Creation and editing software is available on adjacent DMC workstations, which may also be booked on NUSSO. Online tutorials are available through Lynda.com. The studios are equippd with what you need to make your recording, but our equipment must remain in the studios. to borrow audio and video equipment go to the first floor Help and Information Desk. View a list of available equipment. The library's Digital Repository Service features student audio and video recordings created in the Studios for class assignments or personal enrichment. View our showcase of projects. Complete this form if you would like us to feature your studio project in the showcase. 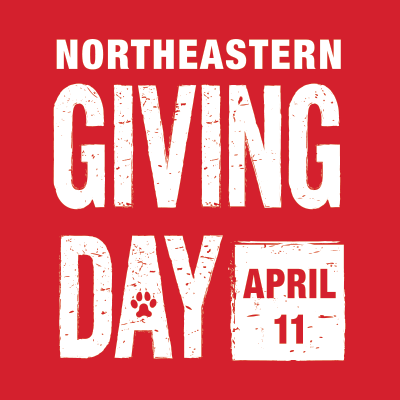 Contact t.bary [at] northeastern.edu (Thomas Bary) for more information. The Studios hires students and co-ops (one co-op for six month slots) to provide valuable customer support and audio/video production and engineering assistance. Jobs are posted each semester. Discuss the co-op position with your advisor. Faculty: Use the Recording Studio Instruction Proposal Form to request collaborative instruction with Studios staff for projects you will be assigning. Refer to this Digital Media Toolkit for helpful planning and resource information. To request support for an audio or video Oral History project, contact Debra Mandel. You will find this Oral History Toolkit a valuable resource to support such projects. We partner with Academic Techcnology Services to support faculty audio and video production needs. See Academic Technology Services to get started. Workshops on audio and video production are offered during Fall and Spring semesters and will be posted on the library event calendar. Novices are welcome! If there is a VHS tape in Snell Library's collection that you need transferred to DVD for preservation and playback purposes, contact the Studios at 617-373-2465. If faculty would like assistance reformatting media from their own collection, please contact Academic Technology Services.